How Quickly Does A Chevrolet Corvette Depreciate? Many car buyers don’t think about residual value, especially when it comes to buying a car simply for pleasure, but there’s some good news for Chevrolet Corvette owners. According to a study from iSeeCars.com, the Corvette falls below the industry average with regards to depreciation. The study looked at 3.6 million new cars sold in 2013 to calculate their 5-year depreciation value. A 2013 Chevrolet Corvette depreciated 44.6 percent on average, though it’s not broken down by variant. We’d imagine Z06, Grand Sport, and other special models didn’t depreciate nearly as quickly as standard C6 Corvette models. 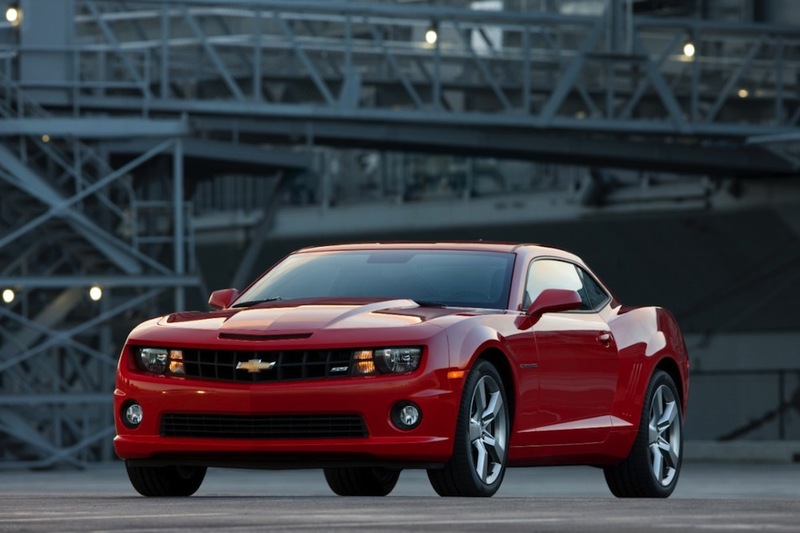 On average, a sports car depreciated 46.6 percent over five years. The Corvette placed third for the way it held its value better than many other nameplates. The two other cars that depreciated less quickly than the C6 Corvette were the Volkswagen Golf R and the Subaru Impreza WRX at 43.3 percent and 35.9 percent, respectively. It’s a slightly different story for the Chevrolet Camaro, however. The fifth-generation pony car depreciated 48 percent over a 5-year-long period, which is above average compared to the industry. The Cadillac CTS-V was slightly worse at 48.4 percent. Though, all GM cars on the list made out better than German brands. Cars from BMW, Audi and Porsche were slammed with depreciation factors in the upper 50 and low 60-percent range. Premium brands’ used cars have to come down significantly in price to attract used-car buyers, so it’s no surprise they rank at the bottom of the list. The C7 Corvette will be a more interesting story to watch unfold, especially if the upcoming mid-engine C8 Corvette pushes current owners into a new car. Should the C7 Corvette depreciate more quickly, it will make for one hell of a used-car bargain, even in base Stingray trim. This is a bit outside the box, but my 1964 Corvette has appreciated quite nicely. The only Vette I would ever own is a C2 or chrome bumper C3. New Vette’s? I would rather buy a used Porsche or Ferrari. Right buy a used Pooch or Ferrari and the accompanying repair bills are enough to choke an elephant, ouch! If the report added Repair costs to the depreciation the Corvette would be way ahead of the GTI and WRX for sure….